More Window Shutters to Choose From! 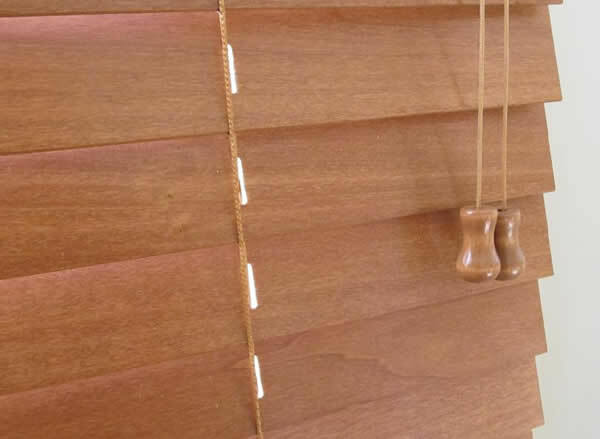 Blinds Chalet has added more choices for interior shutters! Choose from real wood shutters, composite shutters, as well as polyresin shutters. Each type of shutter has it's own pros and cons.